TIME FOR THE PREDATOR TO BITE BACK? 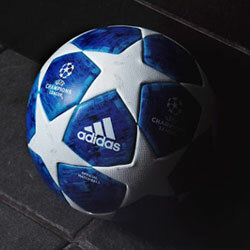 You only need to be a passing football fan, to know of the adidas Predator. 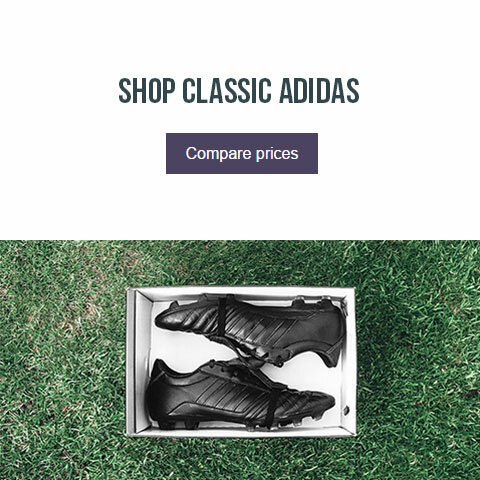 With a lifespan that ran for 20 years from the mid 90’s, the adidas Predator is synonymous with some iconic players and moments in footballing history. Beckham’s half-way line chip against Wimbledon is an early moment that springs to mind. 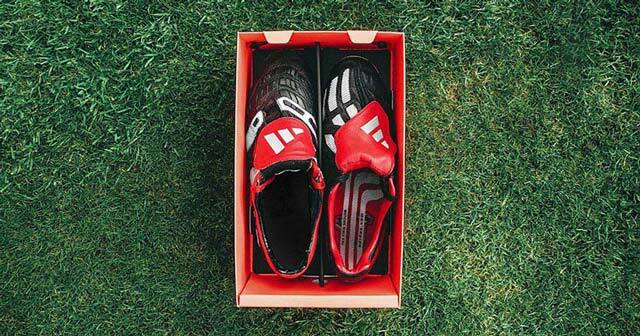 Just like Beckham, countless other great players became associated with the revolutionary boot over time. Raul, Del Piero, Kaka, Gerrard...Nicky Hunt (?) and of course - the master of control; Zinedine Zidane. His famous goal in the Champions League Final of 2002 showcased the Predator Mania like no advertising campaign ever could. It has became apparent that there'll be a Predator release in some shape or form in 2017. After the 2014 series of remake releases; a champagne colourway of the Predator Mania version (with additional sprintframe soleplate) has been circulating on social media. One would assume this would be somewhat of a limited release. If you remember how quickly the Revenge Pack sold out, then you'll need no reminder of how frustrating that may be! 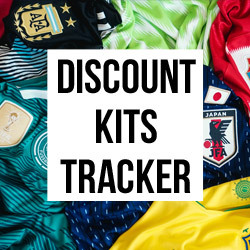 You only need to look at the reaction on social media to see that demand is still sky high. Whether the champagne Mania will form part of another release is anybody's guess, but we think it's time for a totally new Predator model to be reintroduced. Tongue included. 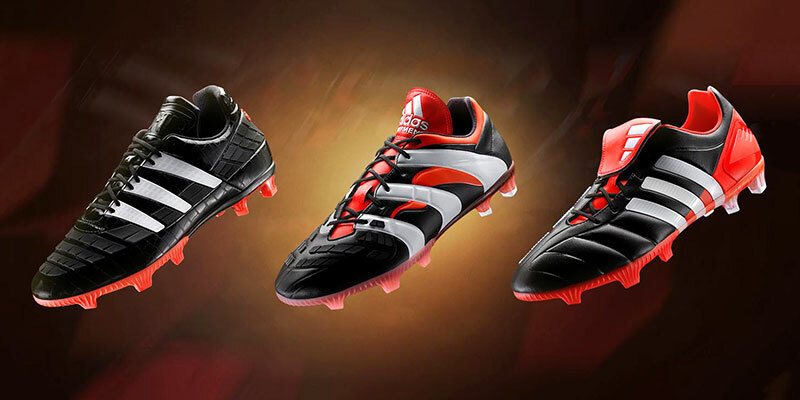 The success of adidas' new models is proof the timing of adidas' Predator 'extinction' was probably justified. 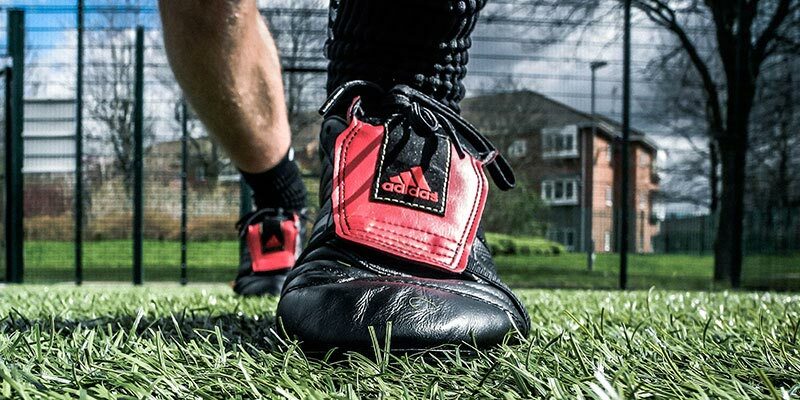 The time was right for models such as the Ace 16+ Purecontrol, and more recently Glitch 16, to breathe new life into the market. 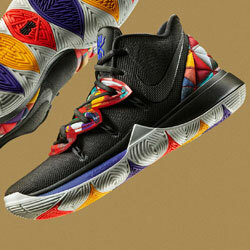 However, by 2017 those designs will have had time to make their mark. The players, both professional and recreational, who prefer their boots with more traditional aesthetics may be appeased by the new Copa 17. Despite that, there's still something missing. 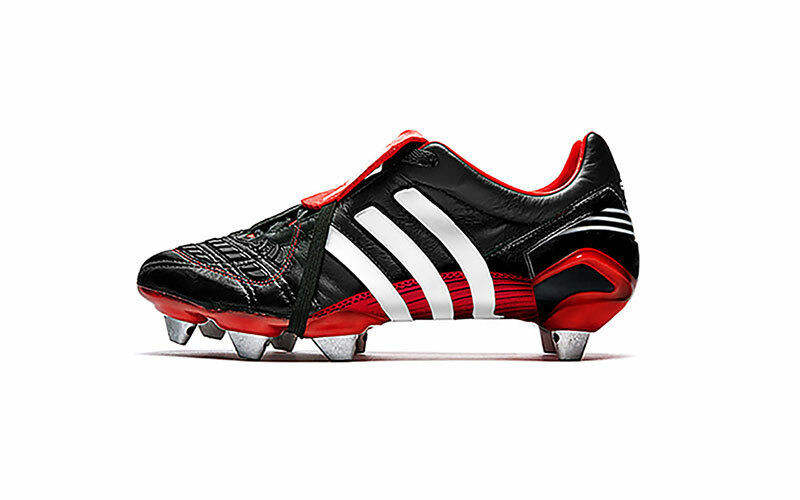 The adidas Predator was synonymous with aggression, power and control. The clue is in the name. Boots with bite. 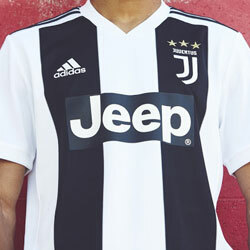 A completely new design, inspired by previous models would suit us just fine. A blend of Accelerator and Mania would be a dream in our opinion. 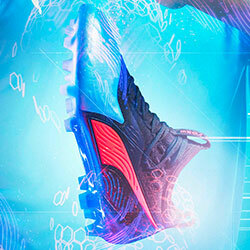 Take a look at our 'What the Predator?' above. Inspired by some of the best Predator designs; we slotted them all together. What do you think? The Gloro 15.1. Simple and affordable, but lacking bite? While the top end game is all about speed and agility, the Predator's biggest fans lie somewhere a lot lower. Your Sunday League Beckham's and midfield generals. Defenders keen to leave a mark. Less so about speeding across mud strewn bogs, more so about looking like the Dog’s danglies. Tongue down, chest out. Smash em! It's a big, big market. But while your top end models retail for £250 plus, a more affordable new predator (think £150) would be like printing money. The popularity of the lower range models such as the tongued up adidas Gloro 15.1 is proof the market is there. 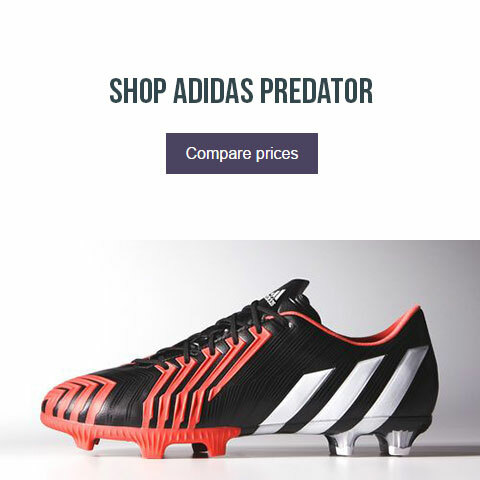 A new Predator would slot nicely in between. What do you think? 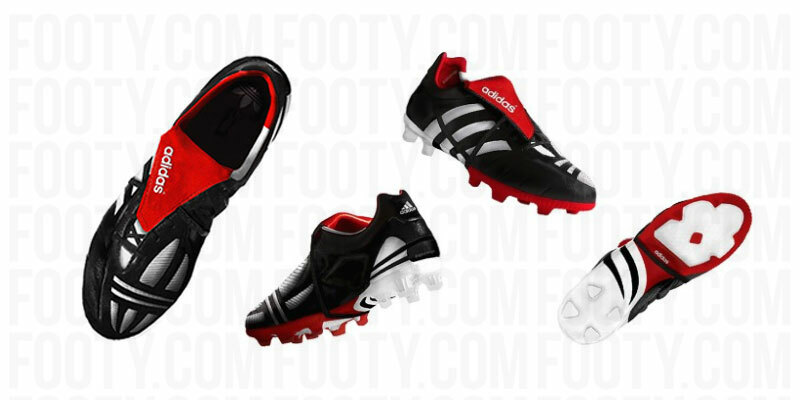 Should adidas re-release a classic Predator line or deliver a whole new Pred collection? Let us know your thoughts below. Make sure you follow us on Facebook, Twitter, Instagram and YouTube! Stay tuned to Hand of Blog for the latest news, concepts, blogs, quizzes and reviews.